You know people in your life who light up a room when they walk in? That’s my friend Melissa Jenkins. After spending hours chatting with her in the Tae Kwon Do waiting room, I gained an even deeper appreciation for who God made her to be and the light she is shining for His glory. And I can’t wait to share her with y’all! 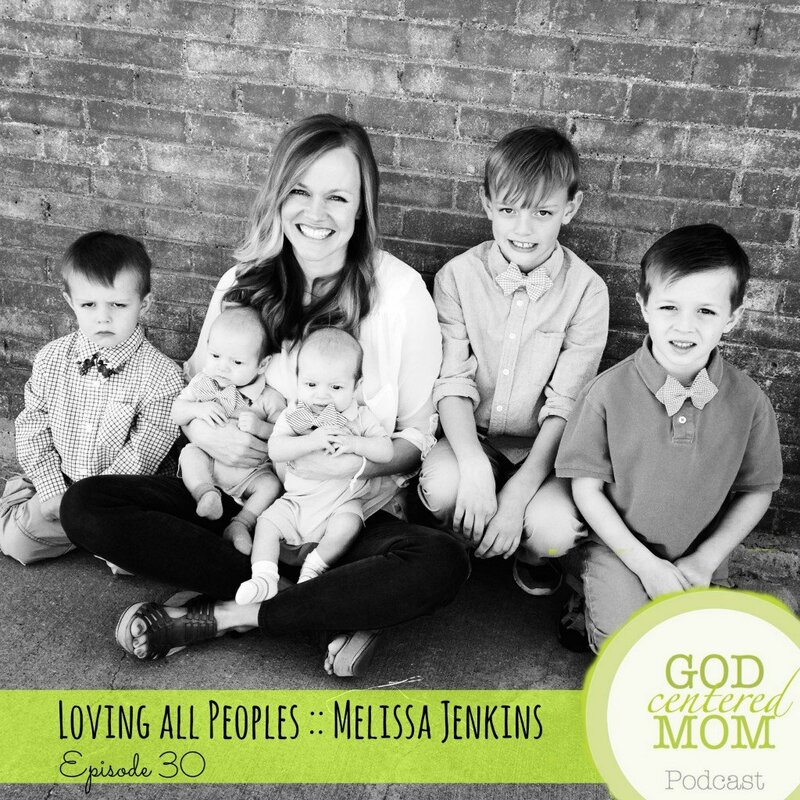 In today’s podcast, Melissa shares her ministry story and so. much. more. Make sure you listen all the way to the end and don’t miss how they apply their ministry approach to parenting and discipling their children. Based on this interview, I’m going to give you a challenge. Open your Bible (or the closest devotional) and read one verse. Pray and asked God how He is leading you to apply what it says to your life. Were you able to mediate on the verse throughout the day? Did you get a chance to apply and obey what God had showed you? Where Melissa & her husband Kyle decided to spend their first year of marriage. How they became involved with a family from Afghanistan. How watching a documentary moved their ministry to a new area of need. How they love people on the fringes, who may not walk into a church building. How a ministry can be derailed by spiritual warfare . . . learning to protect your family & marriage. How they re-grouped and re-focused on the initial ministry purpose–> not a job but a call to care for others because of their love for Him. How we can all struggle with content, even if we see those living with less. How she uses their ministry approach–any one is qualified to talk to God–to help train her children how to connect with God. How they have a creative time of worship. . .superhero costumes and all. Lastly. . . you must hear what Kyle and Melissa carry around town to start conversations.